Teen looking for a challenging pre-professional training and performance experience are invited to audition for one of Manitoba Theatre for Young People’s Teen Performance Companies. 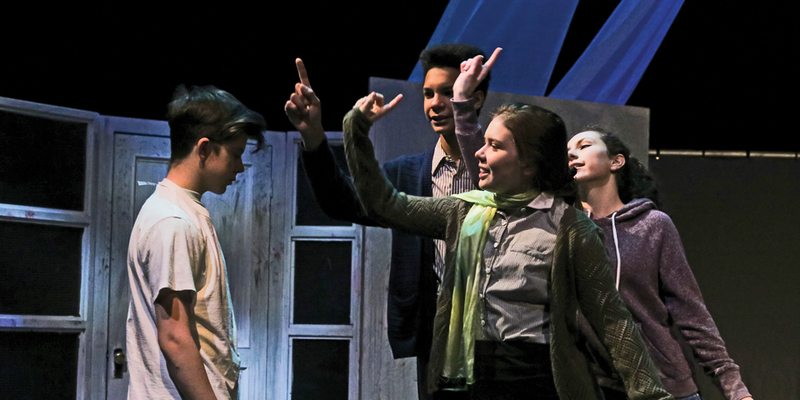 Actors ages 8 to 12 who are enrolled in any 22 week class at Manitoba Theatre for Young People are invited to audition for the Extra-Curricular play or the Extra-Curricular Musical. 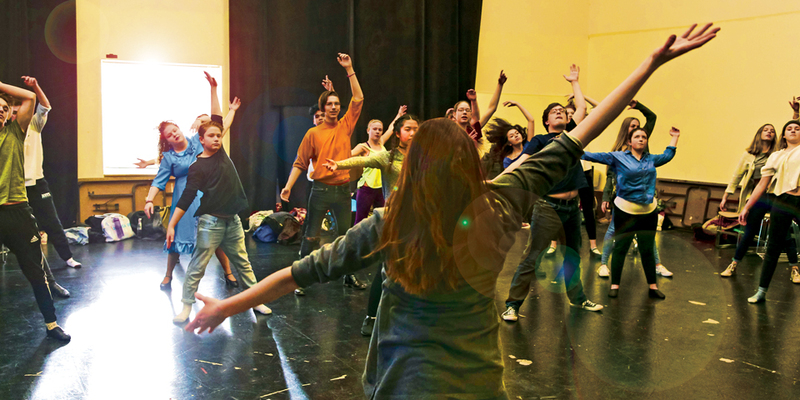 For any student enrolled in a 22 week class acting class at Manitoba Theatre for Young People. Auditions in November. It is free to audition for the Extra-Curricular Play. Wednesday night rehearsals begin in December. 2019 Performances are Friday March 22 at 8 pm, Saturday, March 23 at 5 pm, & Sunday, March 24 at 7 pm. For more information about how to audition, email theatreschool@mtyp.ca or call us at 204.947.0394 ext 230. For any student enrolled in a 22 week Musical Theatre class at Manitoba Theatre for Young People. Auditions in November. 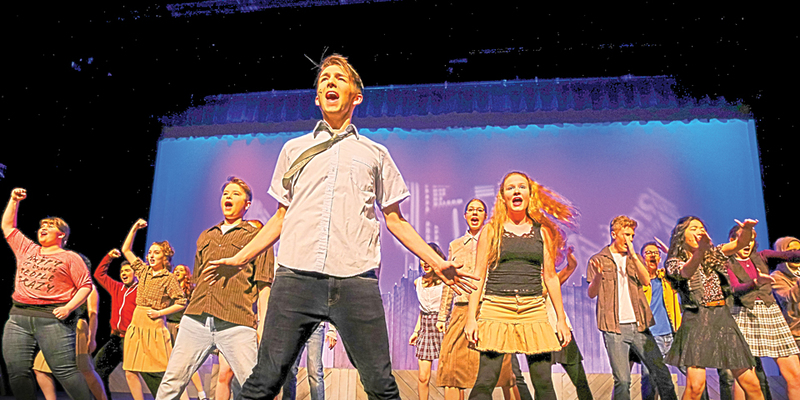 It is free to audition for the Extra-Curricular Play. Tuesday night rehearsals begin in December. 2019 Performances are Friday March 22 at 6 pm, Saturday, March 23 at 7 pm, & Sunday, March 24 at 5 pm. Build your acting skills in a pre-professional environment. This rehearsal-based learning process demands time, energy and commitment, but promises to give you the time of your life in return. MTYP instructors will teach acting foundations, and professional actor Heather Russell-Smith will direct the Company on the MTYP Mainstage. AUDITION REQUIRED! For information about how to audition, email theatreschool@mtyp.ca or call 204.947.0394 ext 230 and ask for the NEW! Audition brochure. Come together to reach for the stars! Join director Cheyenne Schroeder as she returns to the company with a simple mission: to create a professional quality production with an amazing group of passionate teens. Also performs in The Musical Theatre Gala Recital on March 7 & 8 at 7:30 pm and March 9, 2019 at 6pm & 8:30pm. A “must” for anyone curious about making a living in the arts. 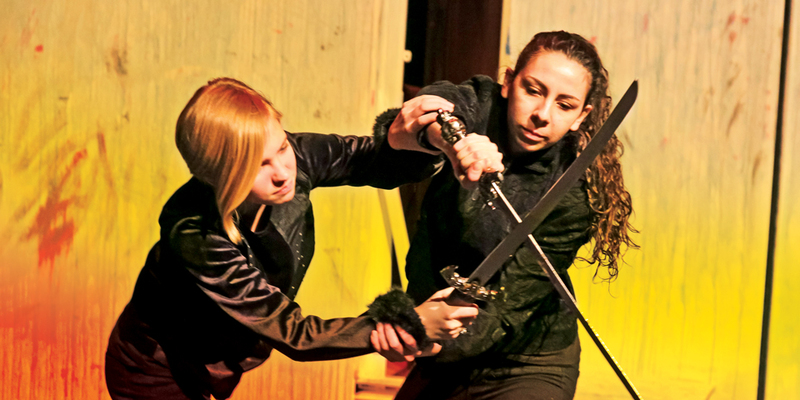 In addition to performing, participants are involved in every aspect of production, from designing and building props and costumes, to budgeting and marketing their play to a potential audience. Join director Theresa Thomson for this fantastic opportunity to perform at the Winnipeg Fringe Festival. Saturday 2:50–5:50 pm and Tuesday 5:00-7:00 plus extra rehearsals and performances in July, 2019. For information about how to audition, email theatreschool@mtyp.ca or call 204.947.0394 ext 230 and ask for the NEW! Audition brochure.